Background:﻿ The Boy Scouts of America announced yesterday that as part of their continuing efforts to include more girls in the scouting program, they would be dropping the word “Boy,” from Boy Scouts. The name of the umbrella organization will continue to be Boy Scouts of America, but the programs will be Cub Scouts, Scouts and Eagle Scouts. The Players:﻿ A decision like this from the Boy Scouts is certain to become a lightning rod for controversy, particularly among conservative groups who started breakaway groups several years ago. Enter Republican Gubernatorial Candidate Michael Williams. Williams, who recently received an endorsement from former gubernatorial candidate Marc Urbach, released a statement in response to the scouting organization’s decision. The Quote: The statement released by the Williams campaign contains a three paragraph loaded quote that is sure to make the most ardent conservatives shout “Amen” and the most ardent liberals cry foul. The entire quote is reproduced below to provide context. “For many decades, the Boy Scouts helped turn boys into men. Last week, my son Jared earned the rank of Eagle Scout after years of hard work and dedication. Unfortunately, they have taken a big step toward the eventual destruction of the very elements that made them such an influential organization. They caved to left-wing social engineers who want to remove the concept of male masculinity from society. “Political correctness is literally destroying our culture and institutions. Liberals tell us that masculinity is ‘toxic’ and that girls can be boys and boys should no longer be boys. Imagine the outcome of World War II if the Greatest Generation had been raised by these politically correct bedwetters. You’d be reading this in German. 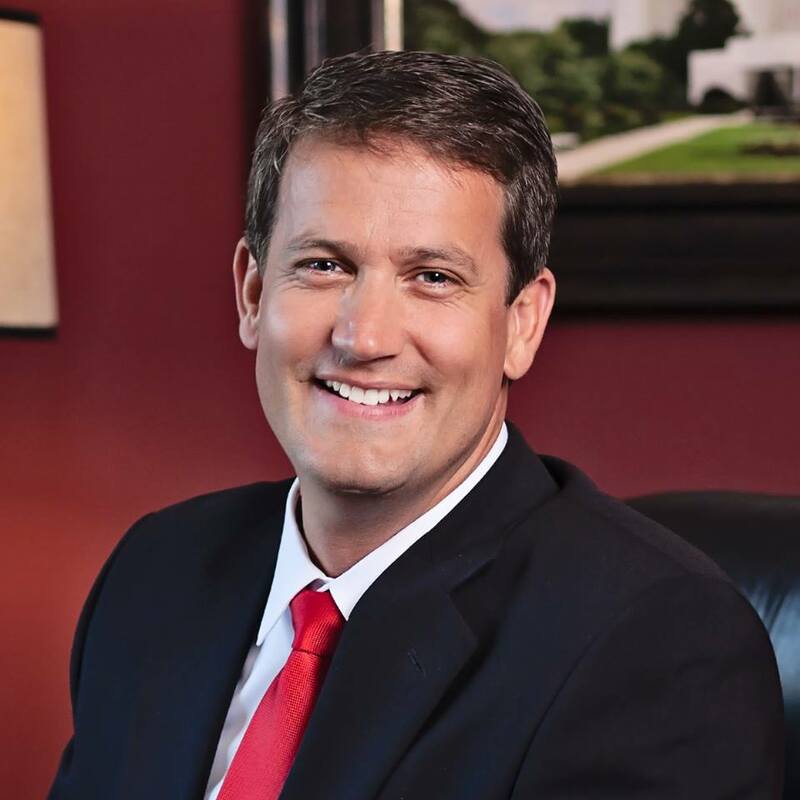 About Michael Williams: Michael Williams cut his teeth in local politics by defeating State Sen. Jack Murphy in Senate District 27, which covers much of Forsyth County. He bills himself as the first Georgia politician to publicly endorse Donald Trump for president and was a co-chair of Trump’s Georgia campaign. He faces five other republicans in the May 22 primary for Georgia governor. Lieutenant Governor Casey Cagle is the current front-runner in the race, which is almost certain to result in a runoff.